I have done a mobile project at my work. I wanted to run a trigger on the background of the app like a Android Service ( which also runs after destroy ), but it was not possible. It will be very usefull if a onDestroy action would be added to the application itself. It is available for the screens, but not for the applications! Like Matthias illustrated, the events exist. For Android, there's already a plugin you can use (cordova-plugin-ondestroy). For iOS, you will probably have to create a new plugin. 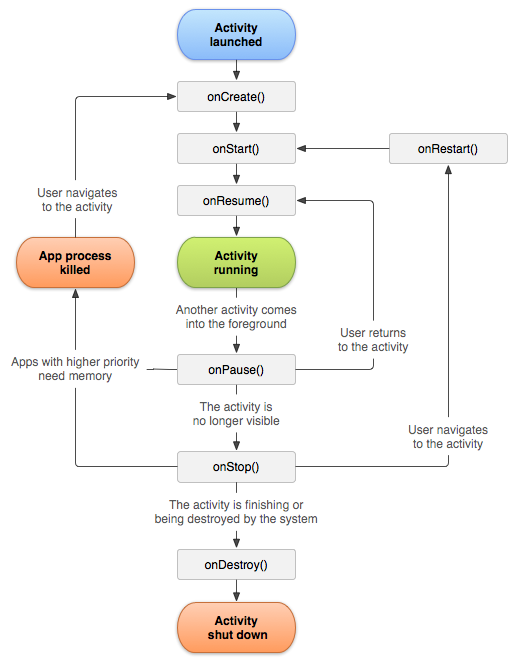 Take a look at Apple's documentation, particularly the "applicationWillTerminate". Thanks for the reactions. I had a problem with running a service after the onDestroy of the application. It would be very nice if Outsystems had implemented this in the mobile. I will use the plugin which César recommended.